You’ve probably been seeing a lot of prenup photos everywhere, particularly on social media channels. They have been a huge hit these days, especially among couples who simply want to tell their unique stories and let people see a glimpse of how amazing they are together. Now you may be wondering why else these pre-wedding photos are making noise online. What are they for, anyway? 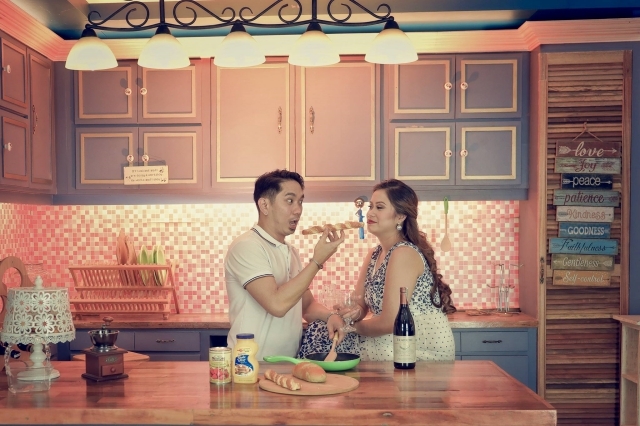 Read on as we share to you some of the advantages of having a prenup pictorial session. You can use prenup photos for your wedding invites and other materials. While you can use old couple photos for your wedding invites and other important wedding-related materials, it would still be nice to have fresh shots that follow a particular theme of your choice. This way, you can ensure that your pictures are going to match the specific look or peg you are aiming for. A prenup pictorial session can prepare you for the wedding day. Do you feel a bit uncomfortable in front of the camera? 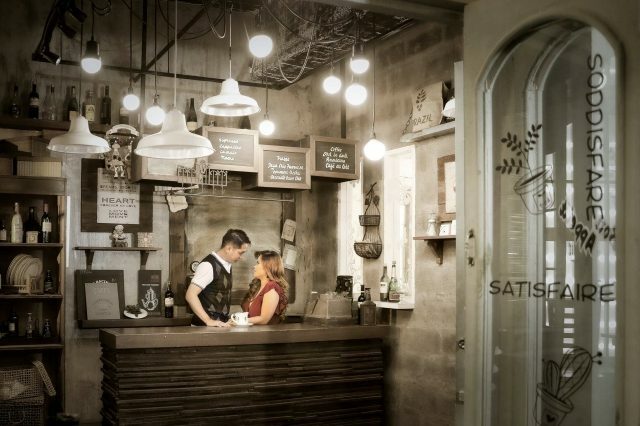 If you are, then having a pre-wedding photo shoot would be a great idea. It will allow you to prepare for all the photo ops that are going to take place on your wedding day. This means that you won’t feel too awkward being photographed when the real thing comes. It will be a great opportunity to get to know more about your chosen photographer. If you are having your prenup pictorial with the same photographer you are having on your wedding day, then this session will allow you to get to know more about them and their team. Through this, you can feel more comfortable posing in front of them and at the same time, you will be more open to their ideas that can help you have better wedding photos. No, pre-wedding pictorials are not simply add-ons that can easily be forgotten about. In fact, a prenup shoot pictorial can be really useful, especially when done with a great team of photographers and in an ideal venue. Good luck in planning your very own prenup pictorial!